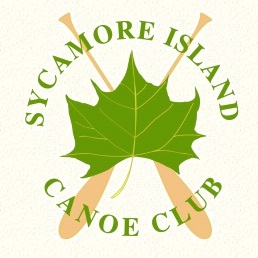 This is a site for Montgomery Sycamore Island Club members to review, sign up, and be reminded of the Club's volunteer relief caretaker schedule. Substitute Caretaker openings include weekend, vacation and sick days. To Sign Up, just click on the opening you would like to volunteer for, save, and Sign Up Genius will notify you of your volunteer opening. If you DO NOT want to sign up using this website, you can also use the site to contact the Relief Caretaker Coordinator with the date(s) you prefer, and they will sign you up. Reminder: Please check on the Club website on current weather and river conditions BEFORE you head down to complete your assignment, as river conditions may change, and close the Club for your shift. As always, thank you for volunteering your time to assist the Club and it's relief volunteer caretaking efforts.